John and Lisa live in Reno South Meadows and love the Reno/Tahoe area and all that it has to offer its residents. 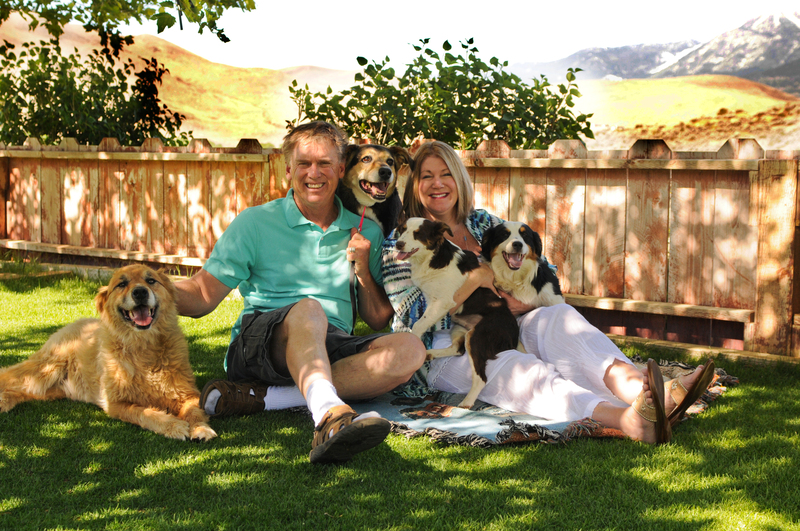 John owned and operated a construction business for over 12 years in Washoe Valley and Lisa owned and operated a very successful doggie daycare business in Lake Tahoe for over 10 years. John and Lisa love the enjoy taking their dogs out to the lake and hiking in the mountains. Together they formed The Crum Team and are committed to helping you reach your goals regardless of whether you are buying or selling a home, because, after all, this is the biggest decision of your life. From negotiating the best offer for a house to talking with preferred lenders and guiding you through the inspections to the closing table you will feel supported, understood and happy at the end of another successful closing. Please feel free to contact the Crum Team today to get started on the most stress-free real estate transaction you will ever have.